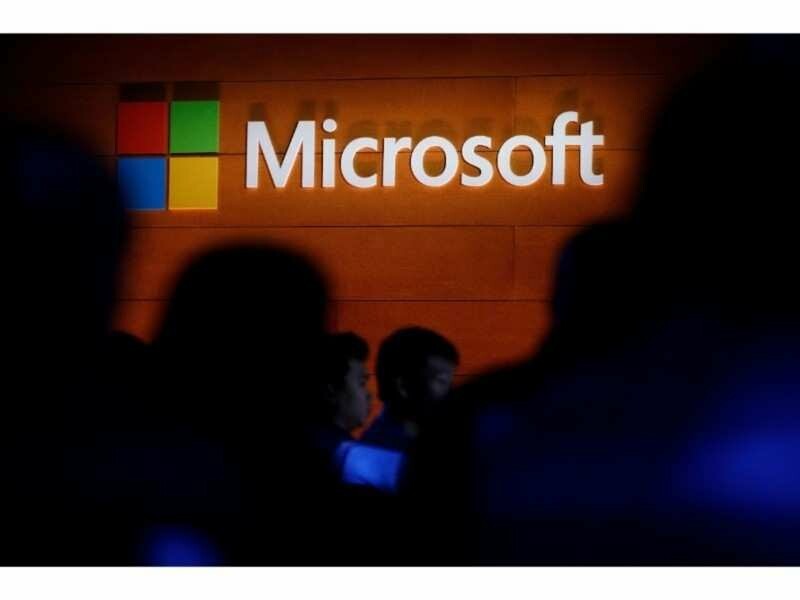 Bengaluru: Artificial Intelligence (AI)-powered drones to provide precise information about where exactly people are stuck when a disaster strikes emerged as the top winner of a challenge under Microsoft's Academia Accelerator programme here on Tuesday. The solution was showcased by a team from the Indian Institute of Technology Madras (IIT Madras). The other two winning teams of the challenge are also from IITs. The three winning teams will be awarded Rs 5 lakhs, Rs 3 lakhs and Rs 1 lakh respectively, Microsoft said. The theme for "Codefundo++ National Challenge" under Microsoft Academia Accelerator was "build state of the art technology to predict or manage natural disasters better". "India has immense potential to be a hub of development for AI driven solutions. Microsoft's engagement with the Academia reiterates our commitment to engage and enrich the innovation journey of students in Engineering schools," Chitra Sood, Director Business Management, Microsoft India (R&D) Private Ltd., said in a statement. Academia Accelerator is one of Microsoft's most comprehensive campus engagement programmes aimed at building a deep, long-term association between industry and academia in India.